Top 4 Technology Trends that are transforming the world in 2019 and beyond from Codingcompiler. “Nothing is permanent except change,” declared Heraclitus of Ephesus at the end of the sixth century. And this obviously applies to the technology industry. In 2006, Google counted 100 million searches every day around the world. And that already seemed huge at that time. Today, we do 4.5 billion searches a day, 45 times more, which shows how the digital revolution continues to sweep the planet and sink deeper and deeper into our daily lives. What is MongoDB – MongoDB Tutorial For Beginners. 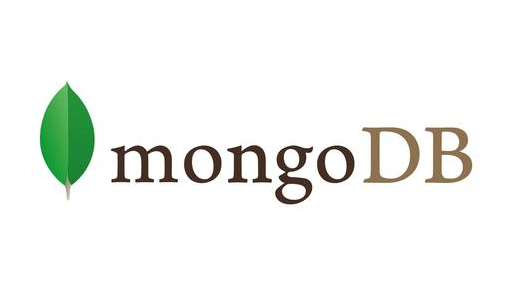 Mongo DB is a non-relational database (NoSql) that is very popular in the IT industry in the recent years. Here Coding compiler sharing a MongoDB introduction tutorial for beginners. Let’s start learning MongoDB and happy learning. 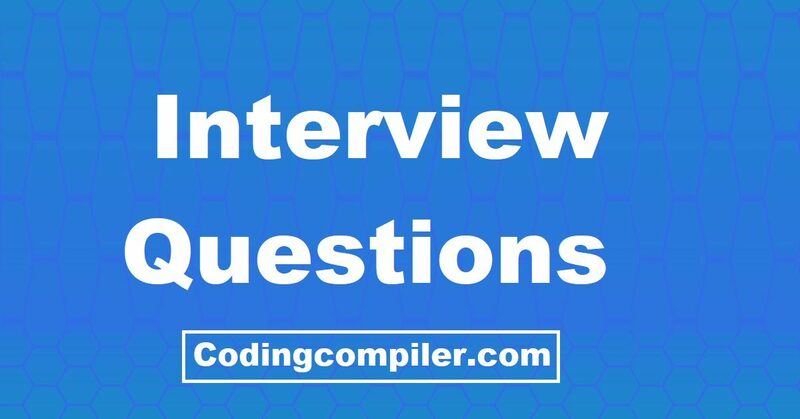 Apache Pig Interview Questions And Answers For Experienced 2018. Here Coding compiler sharing a list of 43 interview questions on Apache Pig. These Pig questions and answers were asked in various interviews. This list will help you to crack your next Pig job interview. All the best for future and happy learning. Java Class Instance Tutorial – Java Object Oriented Design Tutorials for beginners from Coding compiler. Here you will learn about Java class instance, null reference type, accessing the fields of a class, default initialization of fields. Learn Now.! Java Enumeration Tutorial – Enum In Java With Examples from Coding compiler Java tutorials. Here you will learn about Java enumeration type variable, enumerate switch and enumeration comparisons. Learn Now.! Java Generics Tutorial – Generics in Java tutorial for beginners with examples from Coding compiler. Here you will learn about Java generics and types of generics, generic method, generic interfaces. Learn Now.! Java Annotations Tutorial – Types of Java Annotations List For Beginners from Coding compiler. Here you will learn about Java annotations, types of annotations, annotation retention policy, annotation reflections, built-in annotations. Lean Now.! Java Class Tutorial – Nested, Abstract, Static, Final Class Tutorial For Beginners from Coding compiler. Here you will learn about Java classes, Java class access control and different types of classes. Let’s start learning Java programming.